FOO FIGHTERS: CONCRETE & GOLD TOUR! 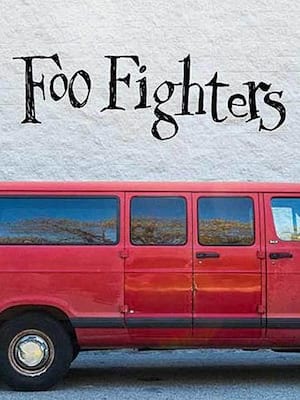 Hot on the heels of releasing their ninth studio album Concrete and Gold, alt-metal favorites Foo Fighters are heading on a gigantic world tour! The album marries some of the bands most heavy riffs with harmonic complexities, courtesy of a first time team-up with producer Greg Kurstin. 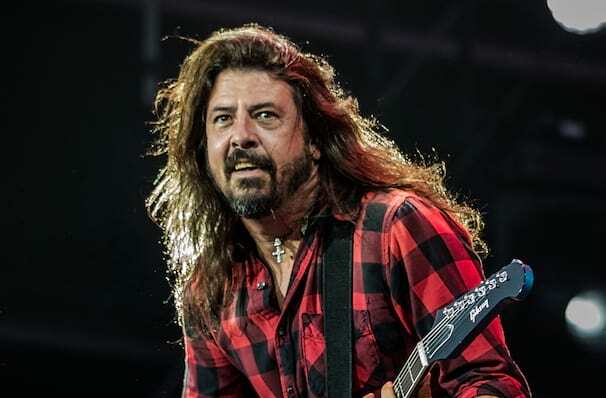 Dave Grohl said he wanted it to be the biggest sounding Foo Fighters record ever! And with a big record, comes a big concert - experience it for yourself. Founded as a solo project by ex-Nirvana drummer Dave Grohl in the months following the death of Kurt Curbain, these guys play hard, fast alt-metal rock without ever falling into its heavier counterpart. Enduring through the sheer strength of their back catalogue, coupled with sheer hard work recording innovative new albums (such as Wasting Light ) and long touring sprees, it is no wonder that they managed to escape the early 2000s purge of alt-rock bands that shone bright but burnt out fast. Sound good to you? Share this page on social media and let your friends know about Foo Fighters at The Fillmore. Please note: The term The Fillmore and/or Foo Fighters as well as all associated graphics, logos, and/or other trademarks, tradenames or copyrights are the property of the The Fillmore and/or Foo Fighters and are used herein for factual descriptive purposes only. We are in no way associated with or authorized by the The Fillmore and/or Foo Fighters and neither that entity nor any of its affiliates have licensed or endorsed us to sell tickets, goods and or services in conjunction with their events.